My best seller! 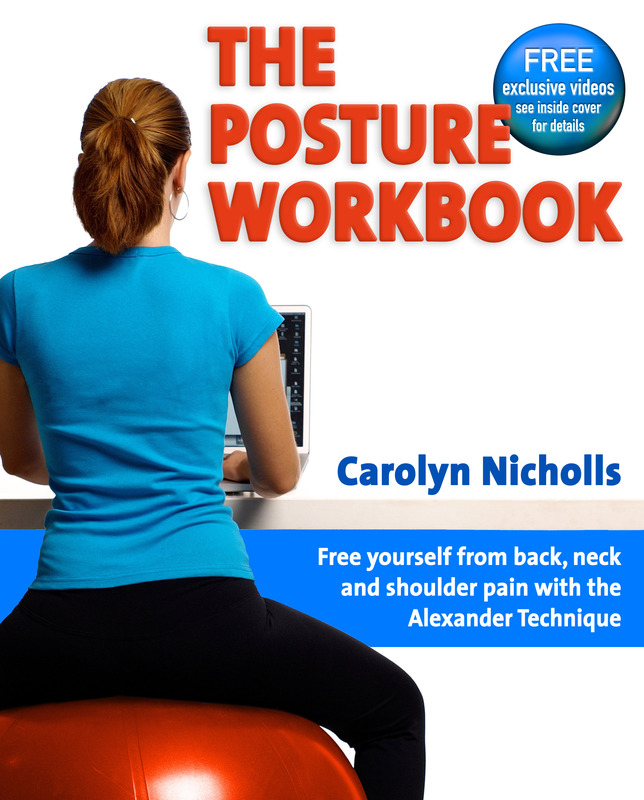 A book for anyone interested in what the Alexander Technique can do for them. With over 100 colour photos and illustrations, it will guide you through some new ways of thinking about your body, and your habits. 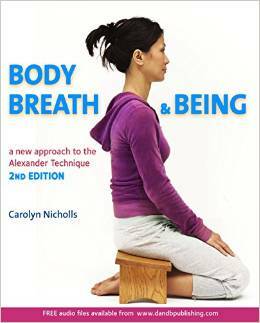 Following the success of Body Breath & Being, I have written another book with lots of practical information, experiments to try out and more case stories. 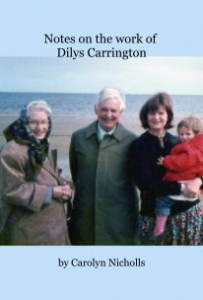 This is a record of the unique work Carolyn did with Dilys Carrington in teaching trainees how to acquire the subtle elastic use of the hands (and the whole body) so prised by those on the receiving hands. It documents a steady approach to this demanding and precise discipline. This work forms the basis of Carolyn’s approach to training Alexander Technique students and she continues to explore the subtleties of it all.